Xturion's AXIOM is a business intelligence reporting platform that was developed based on a powerful concept: It should be easy for business users to quickly analyze data, any way they want, when they want from anywhere and make decisions with insightful information. 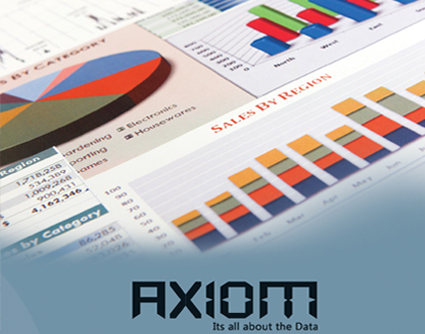 AXIOM offers a comprehensive, scalable and highly secure data management and reporting environment. It is designed to easily integrate with existing data sources and IT infrastructure so organizations can protect existing IT investments while extending their Business Intelligence reporting capabilities in all areas of their business. Our dashboard reports provide a wide range of analytics to suit your needs such as predictive and descriptive modeling, statistics, alerts, forecasting, and more. We utilize proven techniques and processes for the extraction, transformation, loading and analysis of data to reveal patterns, anomalies, key metrics, and relationships that lead to new insights and better decision making. Axiom includes pre-built dashboards and can also be customized to add new dashboards for any business function, department, or external vendor operation. Easily add calendars, tasks, reminders and even real-time RSS feeds to a dashboard—integrating analytics with your day-to-day activities. Ensure that your business users get real-time access to the business information they need using mobile devices. 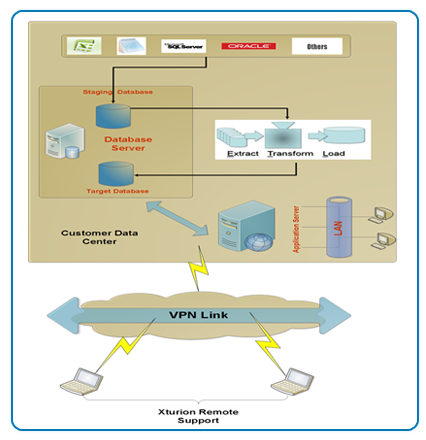 Xturion offers subscription service delivered over the internet instead of an on-premise software installation. As the premier Cloud Business Intelligence (BI) solution, Axiom is faster to deploy, affordable and demonstrates a far greater time-to-value than any on-premise solution. Xturion delivers on the fundamental promise of the cloud – on-demand, self-service to deploy and use, and easily adaptable to business requirements. Xturion also offers the option to purchase and install Axiom (Business Intelligence Dashboard Software) at a specific premise location. 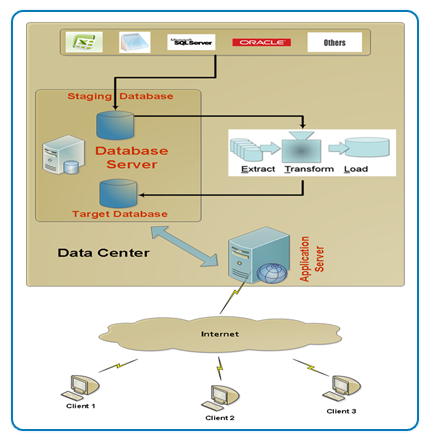 Xturion can provide cost effective custom development, integration, support and maintenance. IMPORTANT: Please ensure that you enter a valid email address.